The relationship between water and the state of Texas has always been a complicated one. Whether there’s too much or too little, water is a much-discussed resource in the Lone Star state, especially as development here booms. 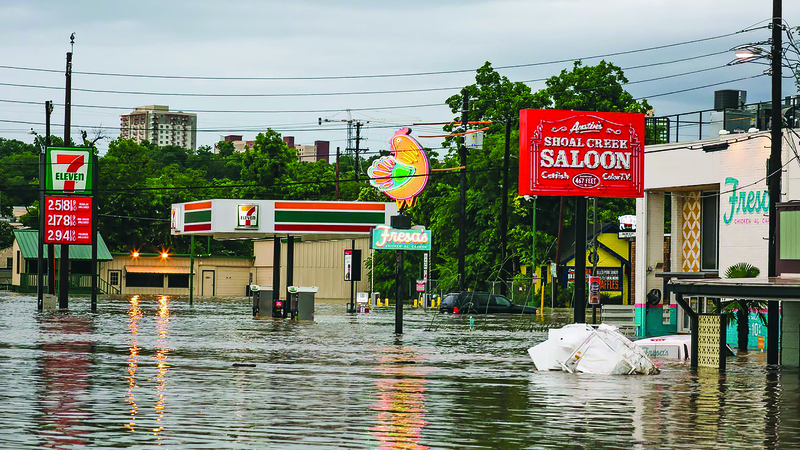 After a record drought that started in 2010 and brought massive, destructive wildfires, Texas has been hit by nearly two dozen flooding events, which have destroyed thousands of homes and crippled communities. However, it appears the push to build exceeds the challenges posed by Mother Nature.